Various type of prints spread like a wild fire on the New York Fashion Week runway, but Prabal Gurung really know how to pull them off on the right amount. 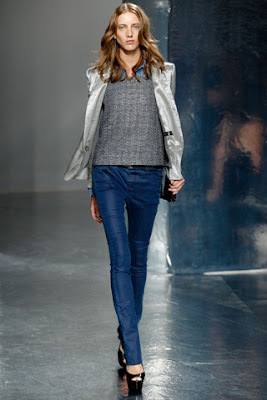 Mixed with chic blazer and basics, it can be one of your favourite ensemble. 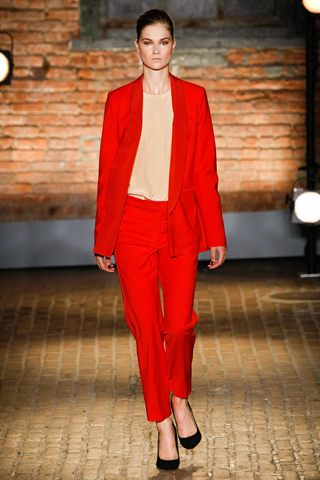 The choice of fabric is also alluring, from silk to sateen all in finely tailored cutting. Oh and not forgetting to mention the evening gown that surely will roam next season's red carpet. 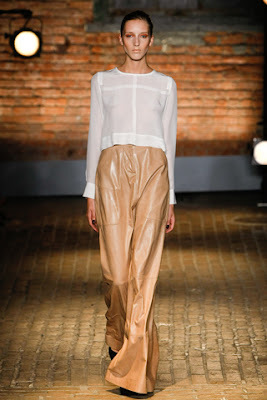 Minimalistic, clean cut, yet giving a statement, it's all his ss2012 about. Not very surprising as the theme is a continuation from previous season, but of course Mr. Azrouel always add his exciting twist. 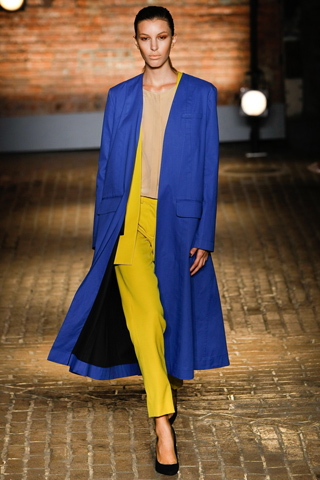 Wide leg pants in lightweight fabric paired with chic blazer is one of my favourite fashion staples. Besides that, everybody needs a little splash of colour don't we? 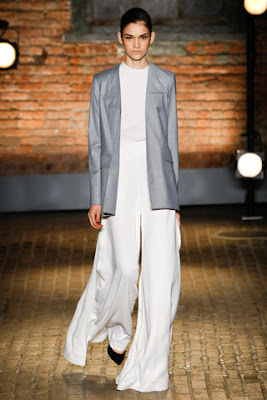 What Olivier Theyskens infused for Theory is a collection of understated elegance. His collection is really one of those that I would gladly wear everyday because I know it screams 'me'. Dominated with monochromatic colour, the variety choice of materials are all crafted to create minimalistic and edgy look. Really what's not to love?